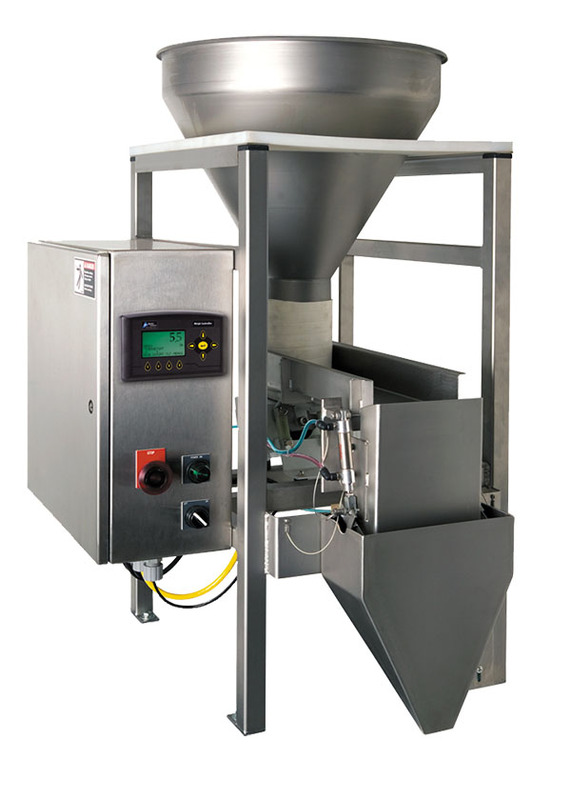 The TE10 Series are electronic, small net-weigh scales designed for weighments of 2 oz. 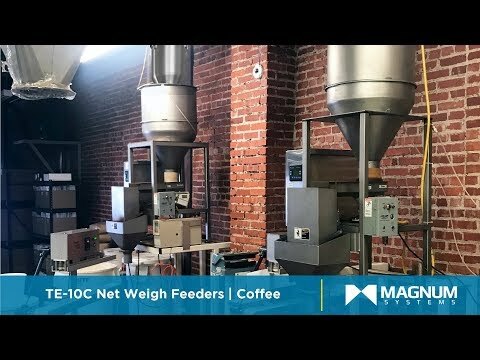 to 12 lb (25 lbs with Jumbo Version). 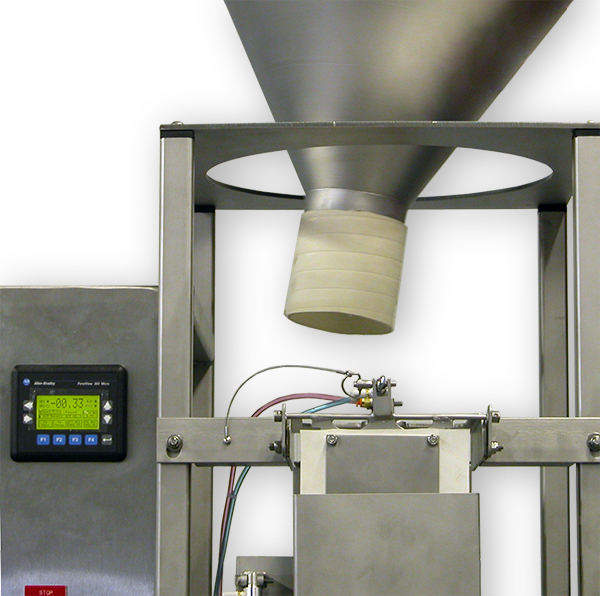 The TE10 Series is designed with a solid mount net-weigh bucket to increase accuracy. 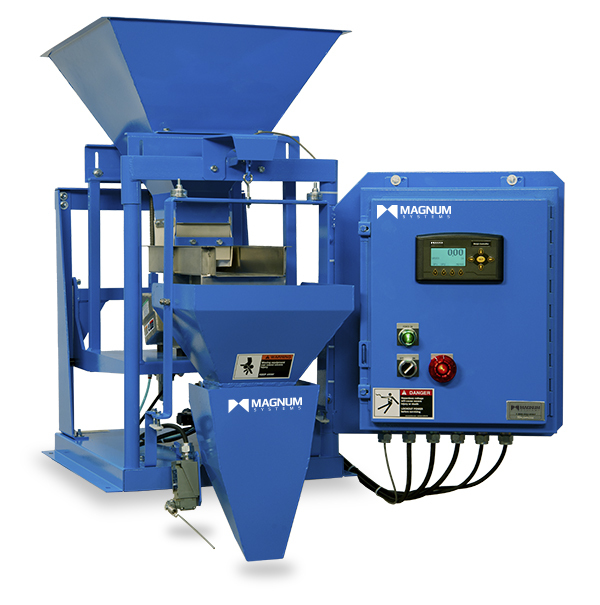 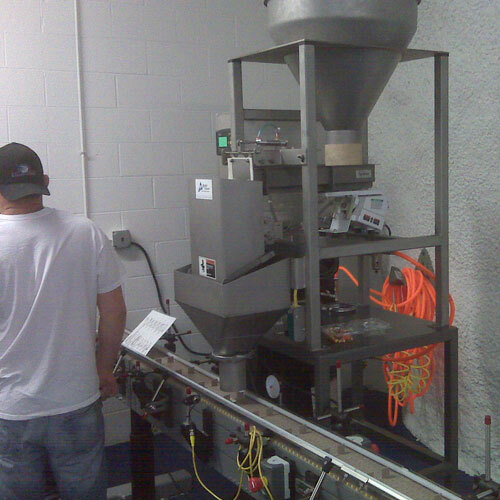 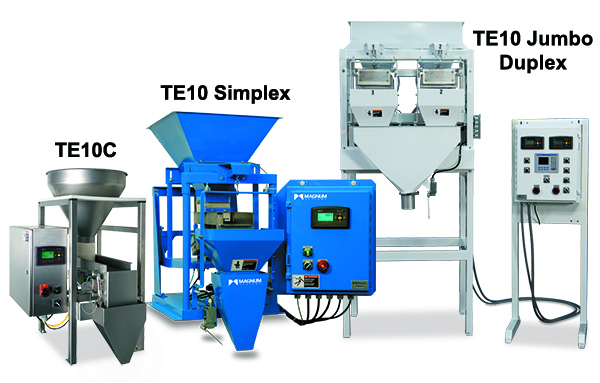 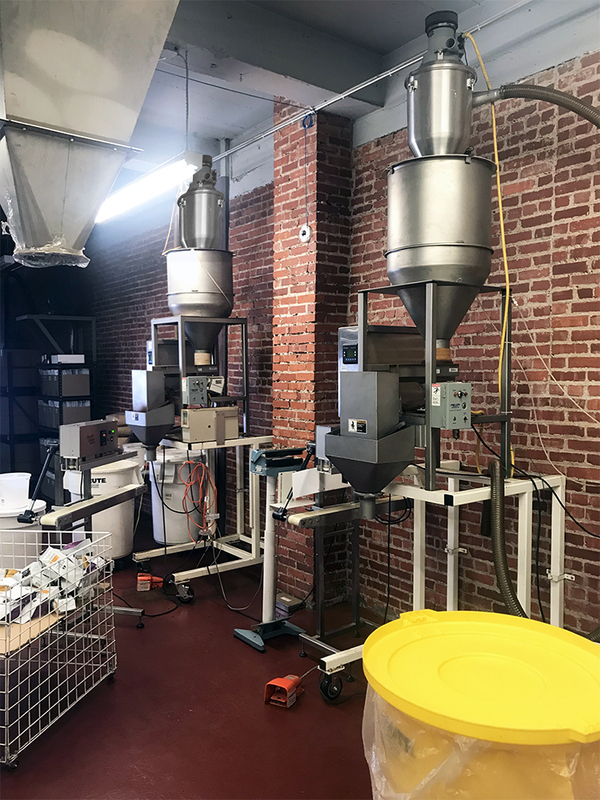 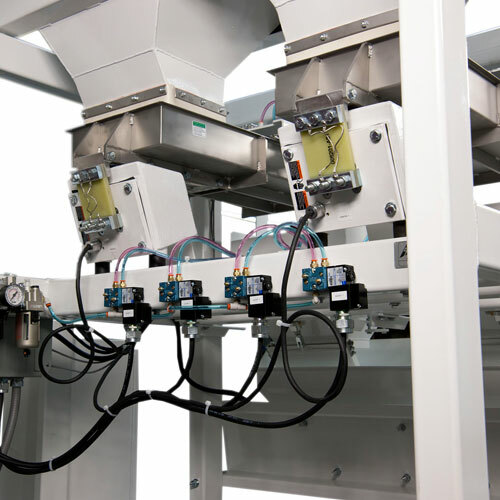 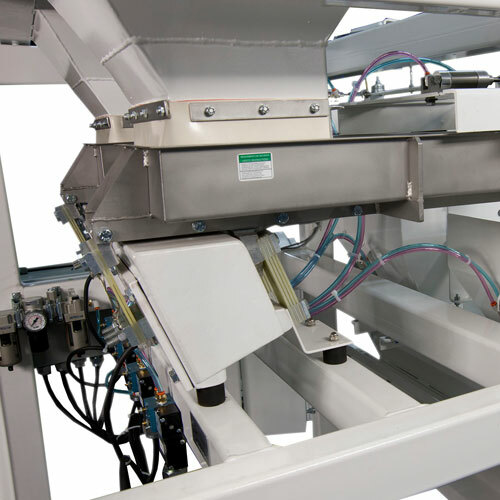 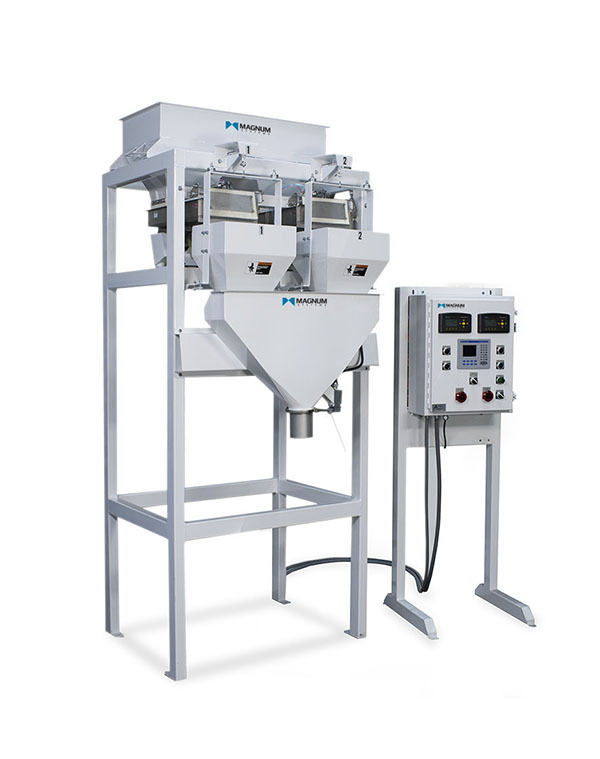 The TE10 Series will meter out granular material into bags, pouches or pails.